You can find source code here and NBM here. 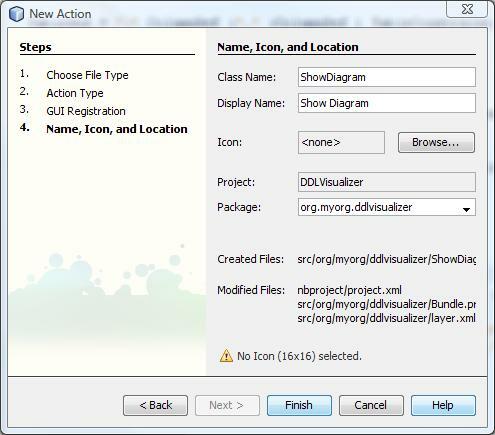 In the Name and Location panel, type DDLVisualizer in Project Name. 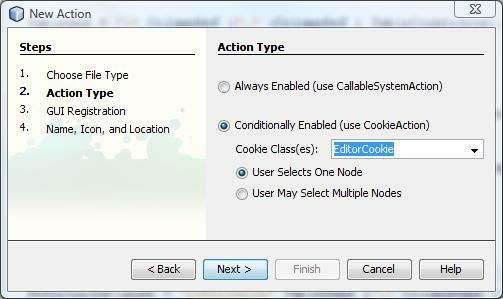 Change the Project Location to any directory on your computer, such as c:\mymodules. Leave the Standalone Module radio button selected. 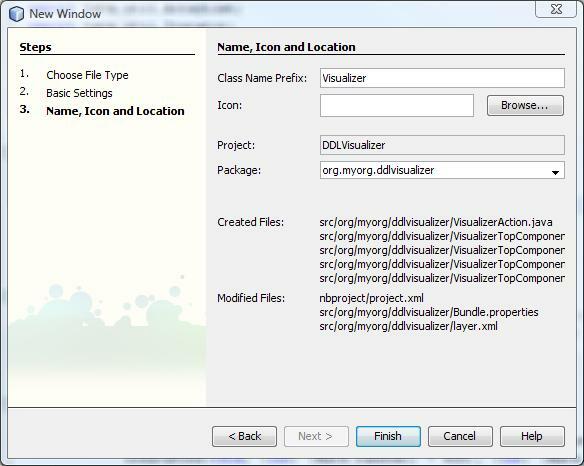 In the Basic Module Configuration panel, replace yourorghere in Code Name Base with myorg, so that the whole code name base is org.myorg.ddlvisualizer. 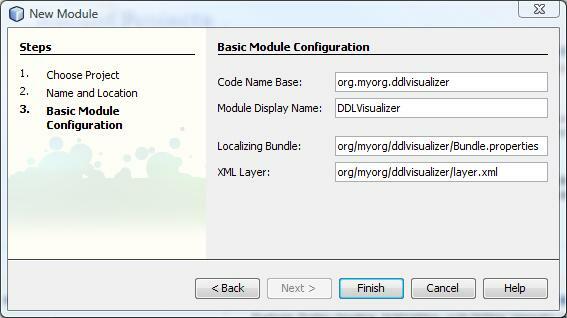 Leave the location of the localizing bundle and XML layer, so that they will be stored in a package with the name org/myorg/ddlvisualizer. New file (Ctrl-N). Under Categories, select Module Development. 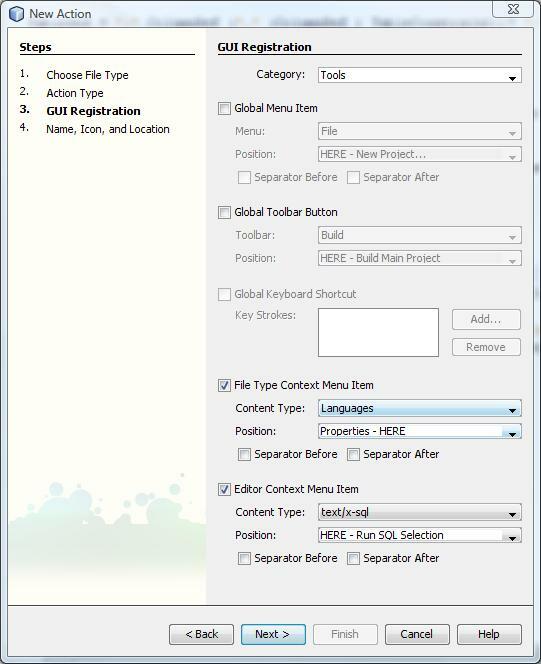 Under file types, select Language Support and click Next. 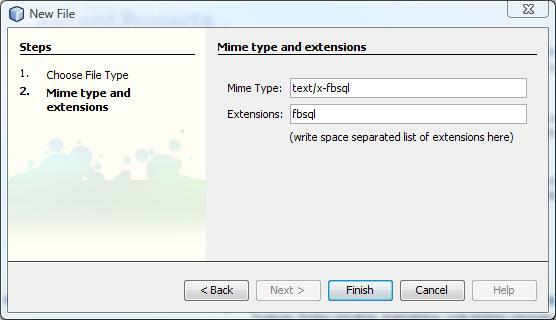 In the Mime Type and extensions panel, type text/x-fbsql and in the extensions type fbsql. 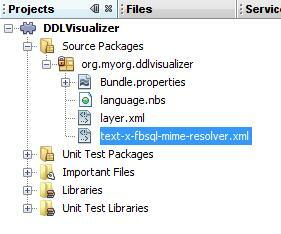 Our new file will have fbsql extension. TOKEN:keyword:("create" | "table" | "constraint" | "unique" | "primary"
| "key" | "foreign" | "references"
| "smallint" | "integer" | "float" | "double" | "precision"
| "decimal" | "numeric" | "date" | "time" | "timestamp"
DataType = "smallint" | "integer" | "float" | "double" "precision"
| "date" | "time" | "timestamp"
We will add functionality to created action later. New file (Ctrl-N). 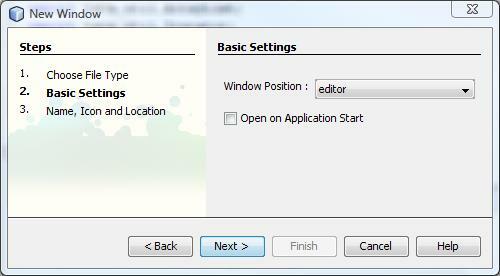 Under Categories, select Java. 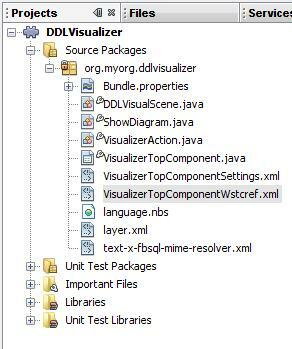 Under file types, select Java Class and click Next. 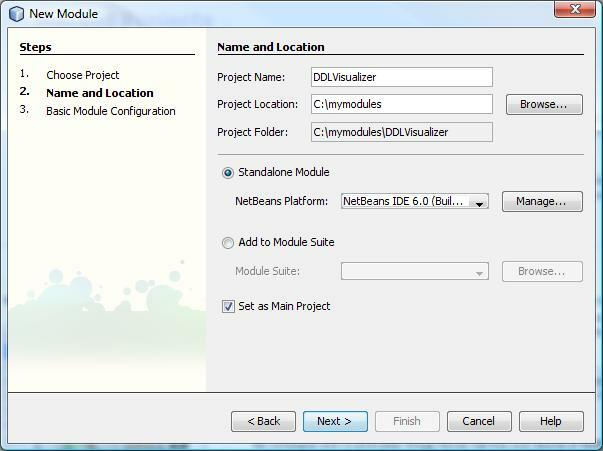 Antoni Epple created excellent tutorial about creating Visual Database Explorer from database metadata using Netbeans. You can find it here. I modified his DBGraphScene class to suite my needs. 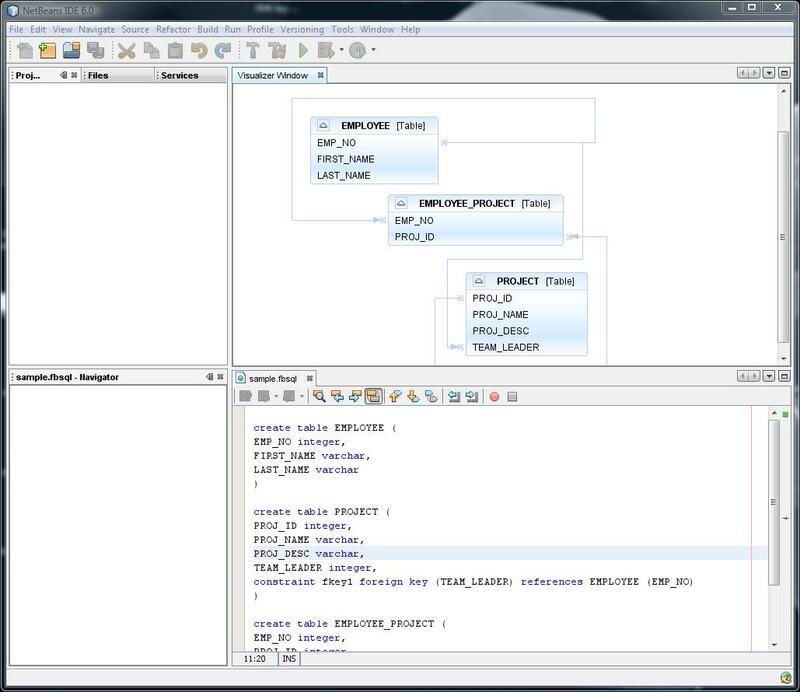 It has setASTNode(ASTNode node) method which goes through AST tree and builds diagram. Add JScrollPane to VisualizerTopComponent by dragging it from palette to panel. Here is sample file for testing.